SAP® is one of the most widely used enterprise resource planning (ERP) solutions today, to optimize business functions such as accounting and financial, enterprise performance, human capital management, supplier relationship management, and many others. MobilityeCommerce provides cloud-based eCommerce solutions that enable retailers and manufacturers to integrate, manage and optimize sales across multiple eCommerce channels. Integrating it with SAP® Business One will automate the flow of data between them. 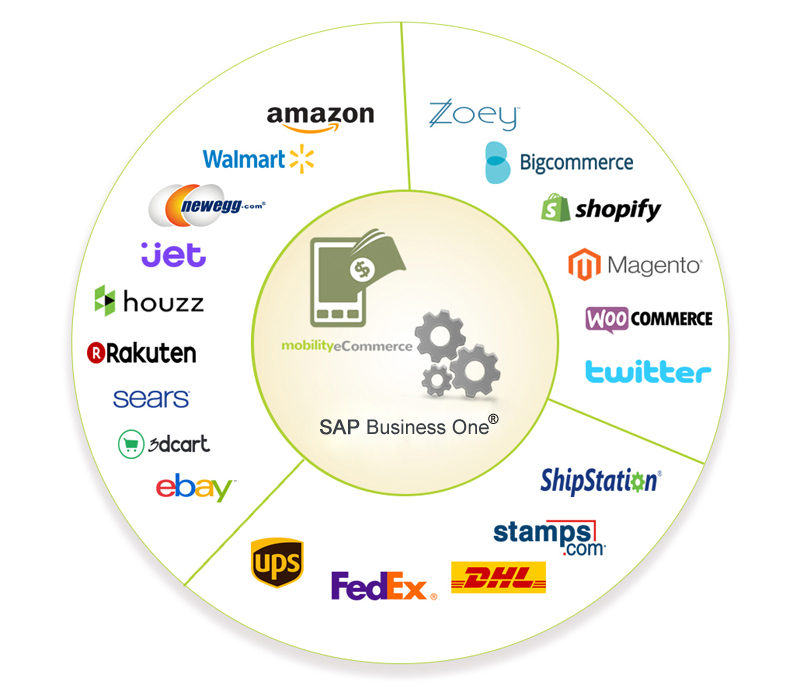 The benefits of the MobilityeCommerce SAP® integration platform are manifold. The SAP Business One Integration platform offers businesses integration services that are secure, reliable, and delivered and managed by SAP®. MobilityeCommerce SAP® supports integration between processes and data between on-premise, Cloud applications, and other external third-party applications. MobilityeCommerce SAP® integration platform automatically extracts the performance information which is measured and broken down and pushed in SAP® Business One to help the business make better decisions about eCommerce strategies. 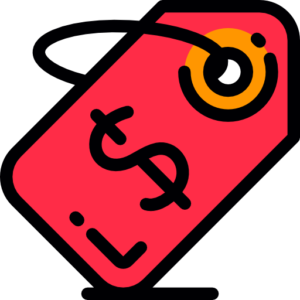 Sync Manage products, kits, bundles, variations, pricing matrix and price levels, images, categories, metadata, category specific product attributes directly from SAP®B1 and publish product listings to various marketplaces. 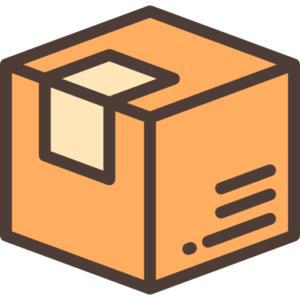 Keep an accurate eye on item stock levels with information shared between SAP®Business One and marketplaces like Amazon, ebay, walmart, etc. Enjoy pricing details shared perfectly between SAP®Business One and marketplaces. 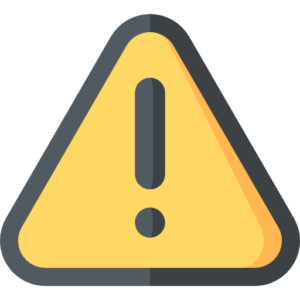 Keep track of cancellations and refunds in SAP®Business One as they happen on marketplaces and provide a best-in-class customer service experience.